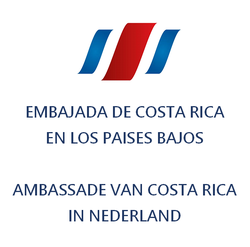 Knowing about Costa Rica - De website van embacr-nl! 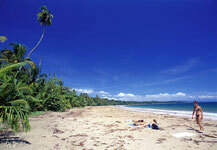 Costa Rica extends majestically from the Pacific Ocean to the Caribbean Sea with a width distance of barely 200 miles. Its land portion occupies only 20 thousand square miles. The variations in landscape and climate from province to province are truly amazing. 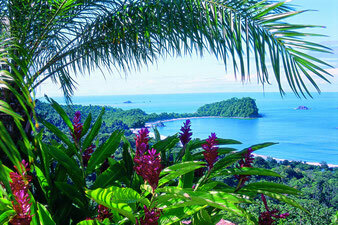 Costa Rica is one of most highly valued tourism destinations on this planet.This small piece of land has all the necessary components to intrigue and continually satisfy the millions who visit each year. 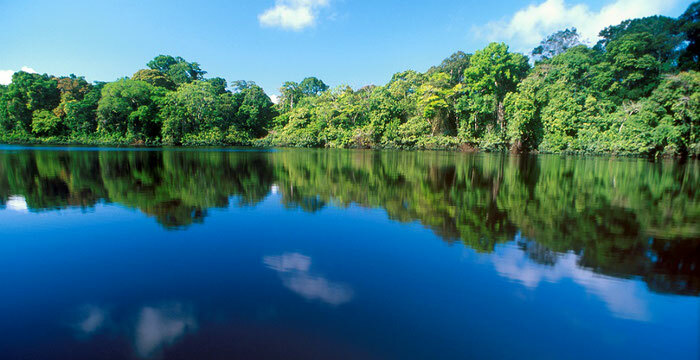 Costa Rica has extensive tourism offerings, including rainforests, volcanoes, rivers traveling through the mountains, beaches, national parks and forest reserves.